We had a great several day visit from the ever-entertaining and positive Fedex crew this spring who put together this short clip about our farm and the goat’s milk caramel that we have become known for over the years. We were SSOO excited to receive the Fedex Small Business grant out of 5,000 businesses across the nation! 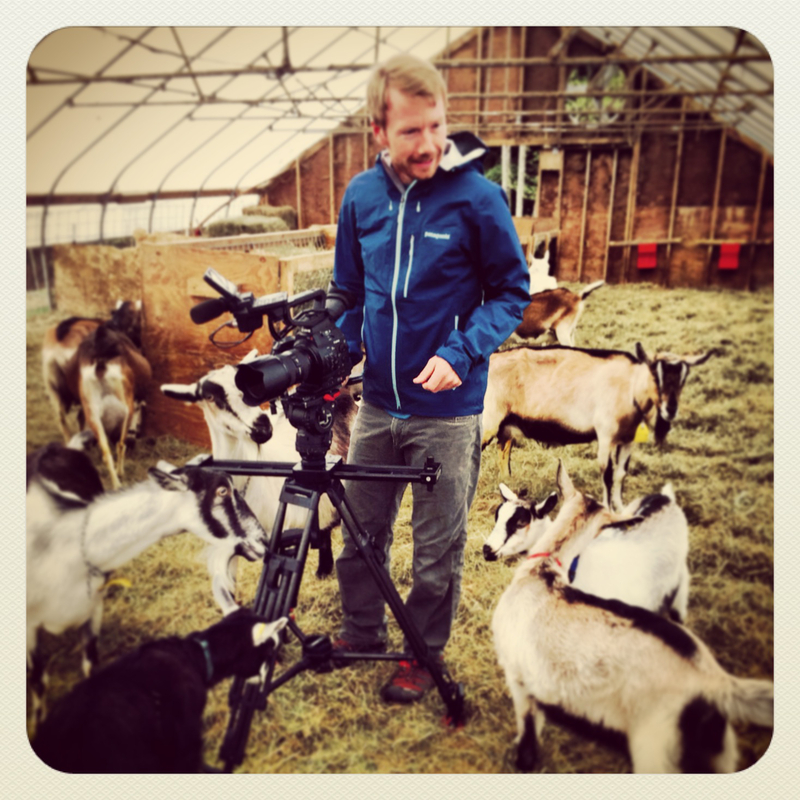 Have fun watching this video to see how our caramel is made and of course catch some goat cameos! Watch here! This entry was posted in Farm News and tagged cajeta, fedex, goat's milk caramel. Bookmark the permalink. A Warm Welcome to Summer!